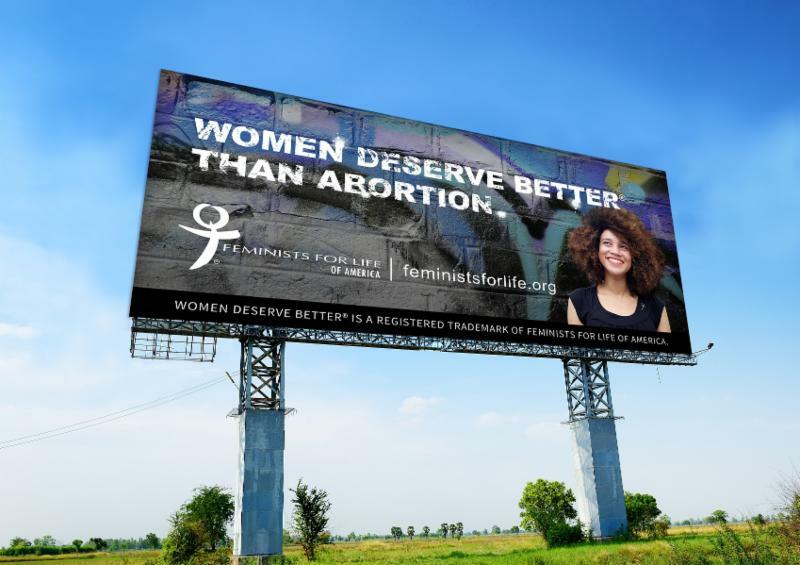 By now you have heard about the billboards by a Cleveland-area late-term abortion clinic (up to 21 weeks!) with slogans that are the most anti-feminist messages that I have ever read. Perhaps you saw my earlier op-ed on this in The Christian Post. They say: Abortion is…necessary, a second chance, gender equality, a blessing, — and worse! In advance of this Mother’s Day, we are posting the joyous news. To those who are at highest risk: the poor, women of color, women who have had abortions in the past, and college-age and young working women, we want you to know there is help, there is hope, and YOU deserve better. Your child deserves life. If you need help, not a debate, please go to your local pregnancy resource center and check out www.WomenDeserveBetter.com. We thank Marilyn Kopp, who frequently contributes to The Cleveland Plain Dealer and Washington Examiner, and all those who donated to make this campaign possible. 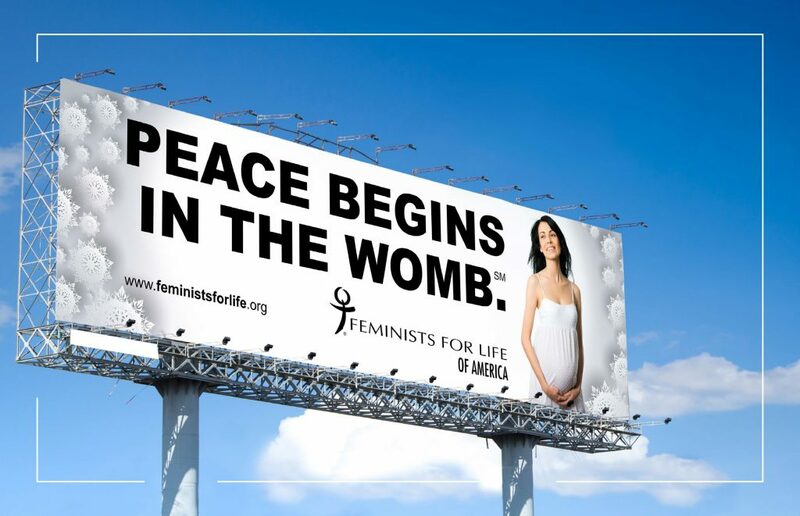 Interested in seeing this or another one of our messages like a Peace Begins in the Womb™ billboard, or other transit sign in your neighborhood or on campus? Contact your local advertising company for nonprofit rates, and let’s see if we can work together to raise the funds to raise expectations in the workplace, on campus, and in society! P.S. Please donate now to get the word out: Women Deserve Better than Abortion! Consider a tribute or memorial gift for Mother’s Day. And please check with us if unsure your support is current. Thank you!